Primary hemophagocytic lymphohistiocytosis (HLH) is a rare, life-threatening hyperinflammatory disease. 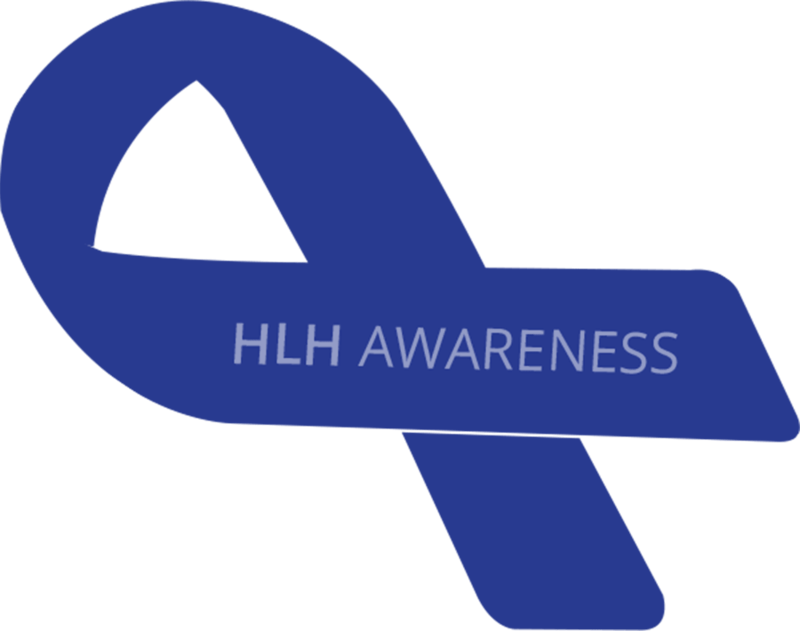 To help increase awareness, we're building a photo montage of those impacted by HLH and their caregivers, doctors, nurses, and allies. This montage will come to life at the American Society of Hematology Annual Meeting on December 1-4, 2018. Making #HLHhistory starts with you. Upload or share your photo today! and reach our goal of 1,000 photos? Or share it to Instagram, Twitter, or Facebook with the hashtag #HLHhistory to help us spread awareness. Be sure to set your photo or account to public so we can find it! By uploading your photo above or to any social media platform using the #HLHhistory hashtag, you are consenting to the use of your photo in a montage which will be featured in the branded booth as well as future Sobi Inc. initiatives. NP-5744 © Sobi, Inc. 2018. All rights reserved.